"I would like to thank you and your team for making our event successful yesterday. Your technicians were superb." Events can take months, if not years of planning. 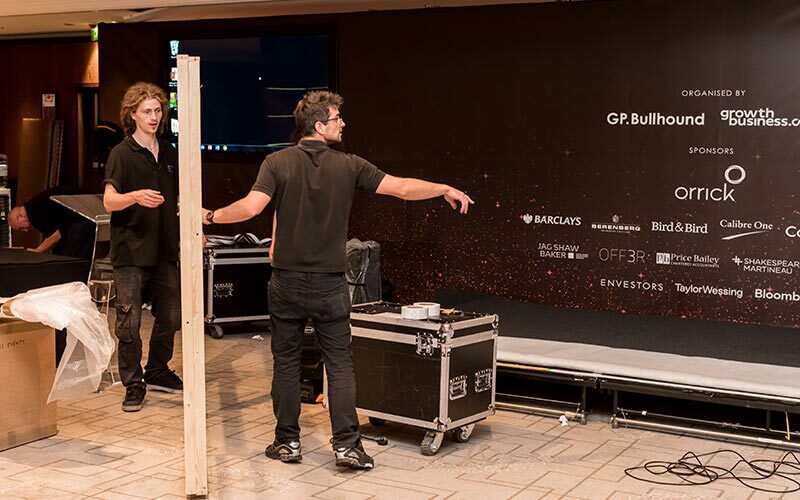 Getting every element of the event right from the beginning is absolutely essential. It is, after all, your reputation on the line. 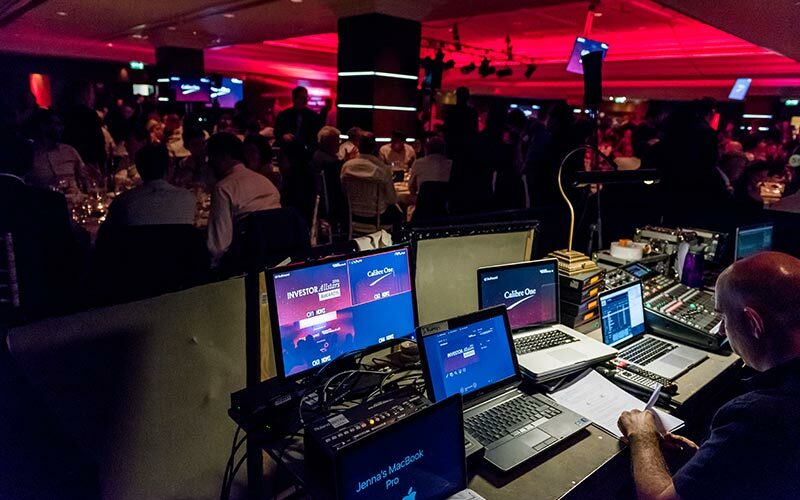 Successful events are not just a matter of providing great food, drink and entertainment but of making sure that the ambiance is right, that there are enough sockets to cater for all the electrical equipment and that everyone can hear and see in comfort. To achieve this, you need a reliable event production agency committed to making sure that nothing is overlooked. Producing an event is not a matter of luck, but of sheer hard work. This is where we can help. We are committed to detail, to ensuring that your event is a total success. We know just how much work is needed to organize an event and we can provide whatever services and equipment you need. No matter how unusual the event or location, we can help. Corona Energy’s event is a good example of this capability. They wanted to create a company event based on the TV programme, Ready Steady Cook. It was a great concept but problems were all too abundant. Not only did they need a location which was big enough to house all the staff members involved, it had to cater for fifty two cookers operating at the same time and provide plenty of space between each unit so as to avoid the risk of accidents. The sheer number of cookers and the attendant electrical equipment required a tremendous amount of power, which very few venues could provide. Our knowledge of venues and established links with potential sites meant that we could help them find a suitable location for such a complex event. 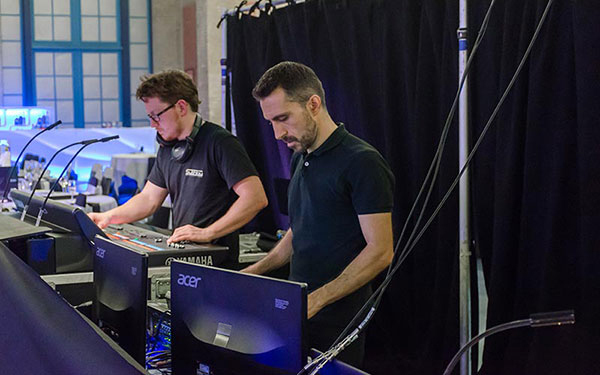 We had the resources and the expertise to undertake all the facilities involved such as technical support, power distribution & management, audio visual provision and event production London . This meant that Corona Energy were able to leave the background details to us, and focus on the actual event and the participants. Audio Visual Productions possesses preferred supplier status at many historic buildings, hotels and conference centres. We have thousands of items of equipment available for immediate use including plasma screens, cabling, projectors, display boards, microphones, vision mixers and translation booths. Our dedicated project managers are available 24/7 to provide help and advice. 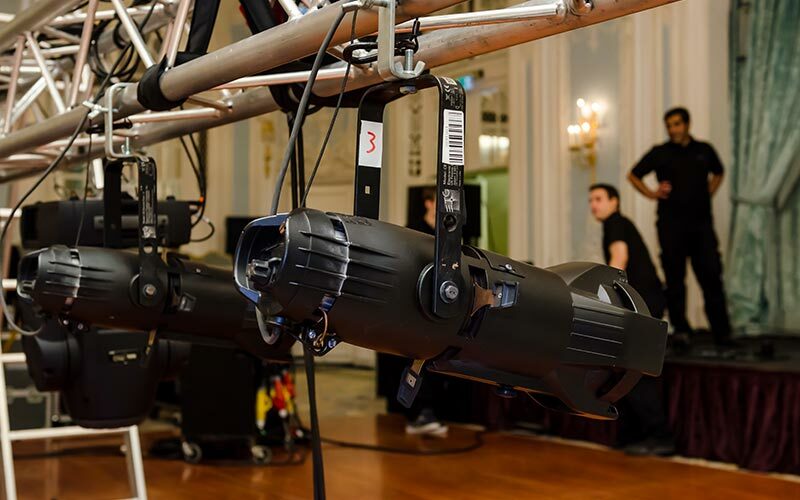 Talk to us now about our bespoke event production London packages. We await your call.